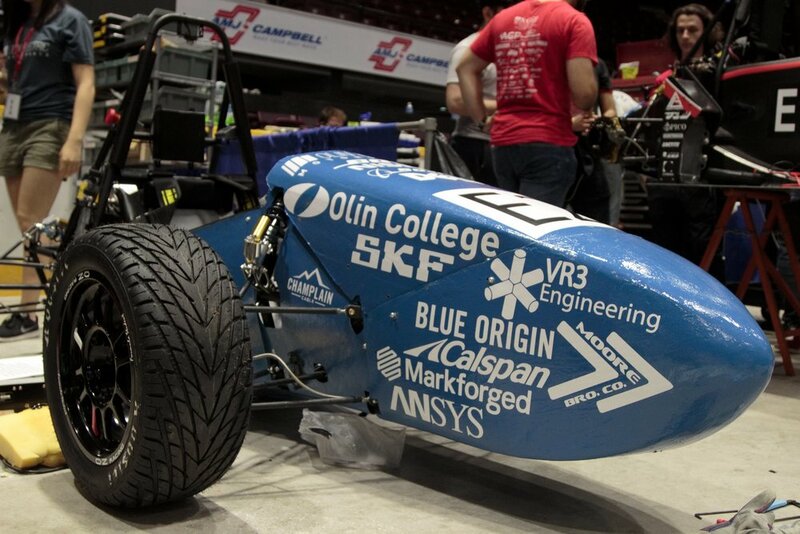 Olin Electric Motorsports is an undergraduate organization at Olin College focused on educating engineers through the development and manufacture of electric vehicles. 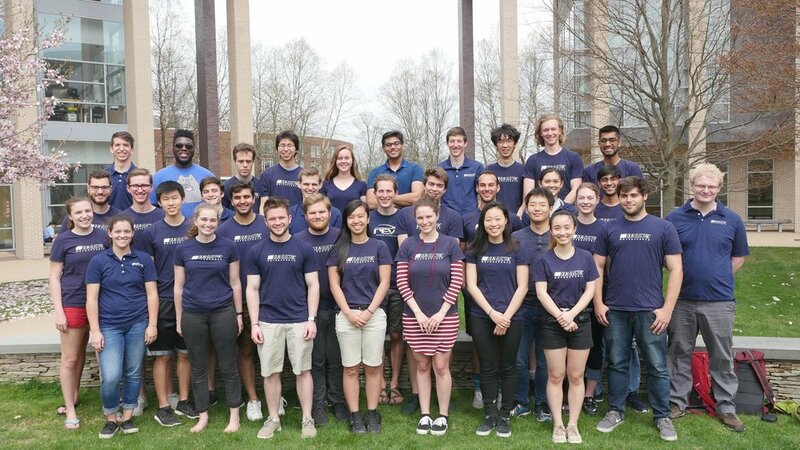 We believe that electric vehicles provide an excellent platform for students to pursue mechanical, electrical, computer, and systems engineering in depth. 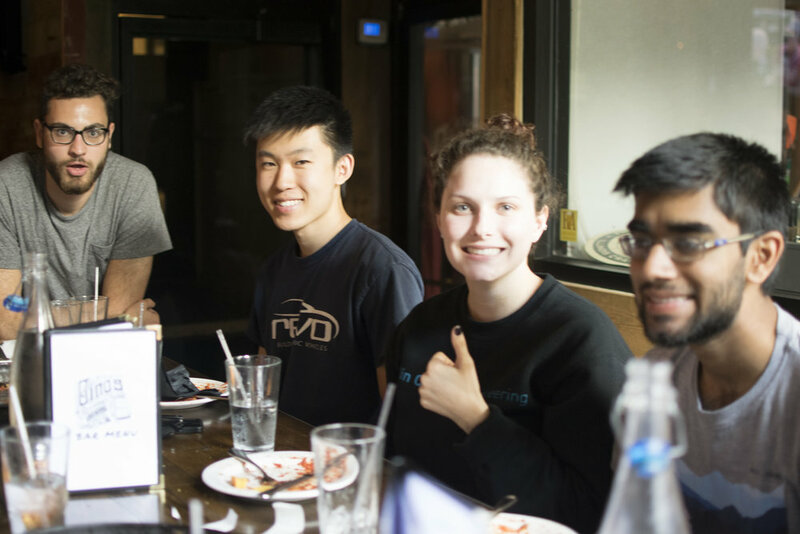 By working together to achieve this in time for competition, members also develop the communication and leadership skills necessary for success as an engineer. 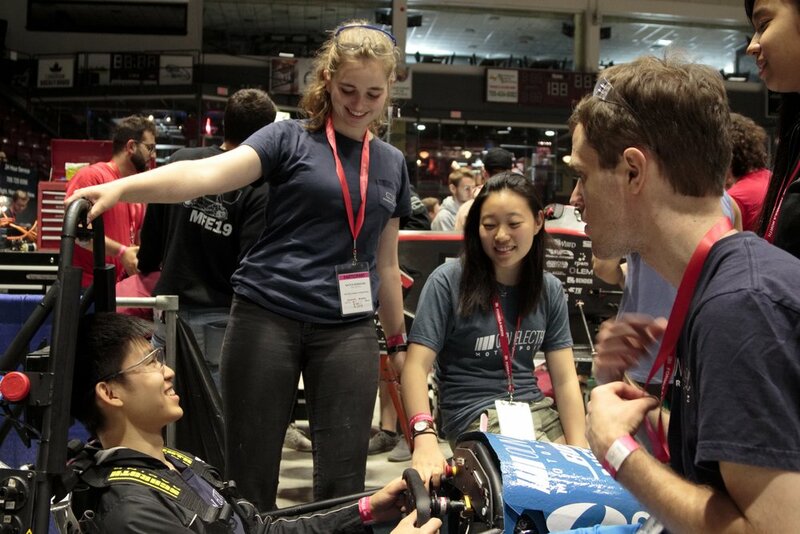 Our mission is to create an educational environment where students will deepen their knowledge of engineering disciplines and develop their communication and leadership skills by designing and building a Formula SAE Electric vehicle. 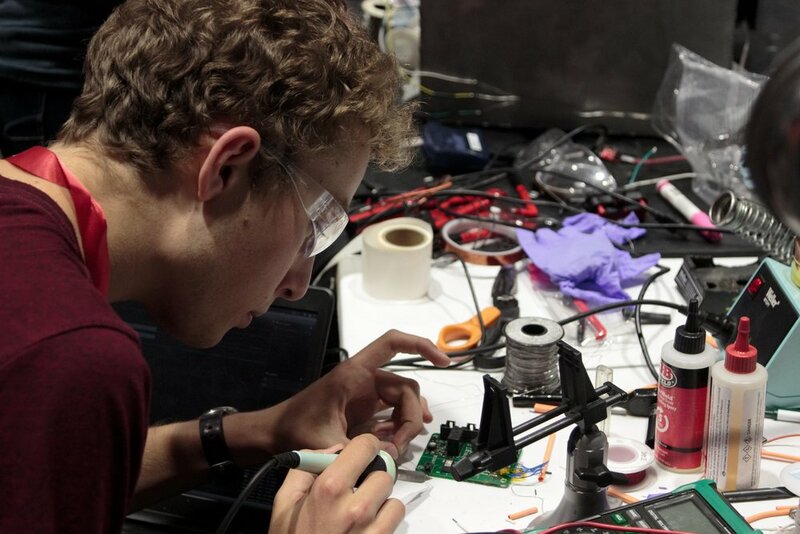 It is our belief that building a vehicle for these competitions will be one of the most challenging, engaging, and complex projects our members will ever work on. 4 years, 65 undergraduate engineers, 100,000+ hours of learning, 4 vehicles, 1 Team. 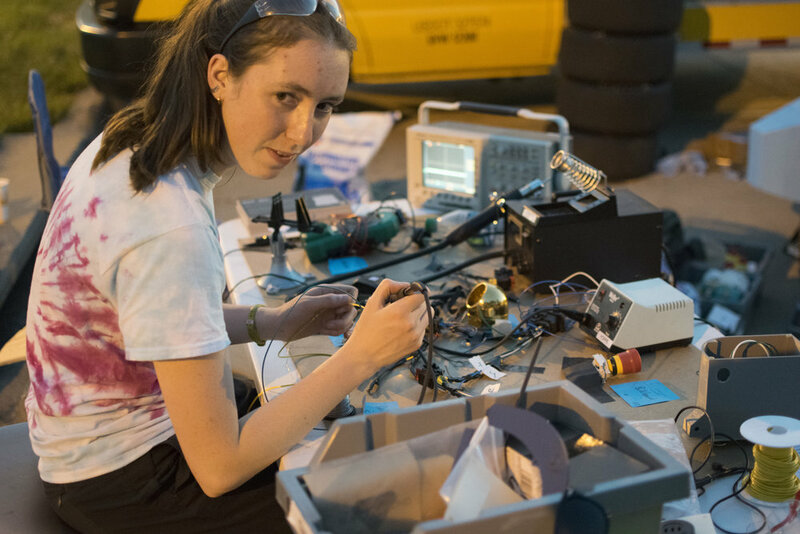 Formula SAE is one of the world’s most rigorous academic motorsports competitions, with the goal of producing highly skilled undergraduates with direct experience in engineering, organization, and management. 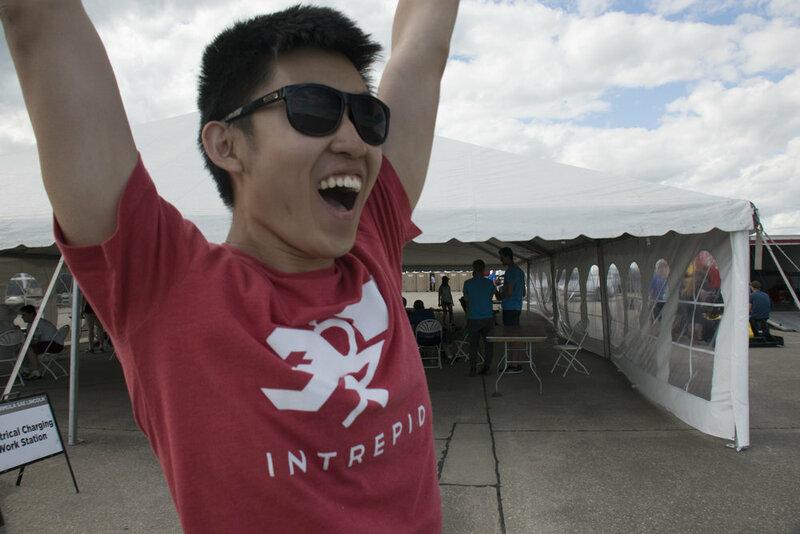 Student teams from all over the world design, build, and race small-scale formula-style race cars to directly compete with other universities. 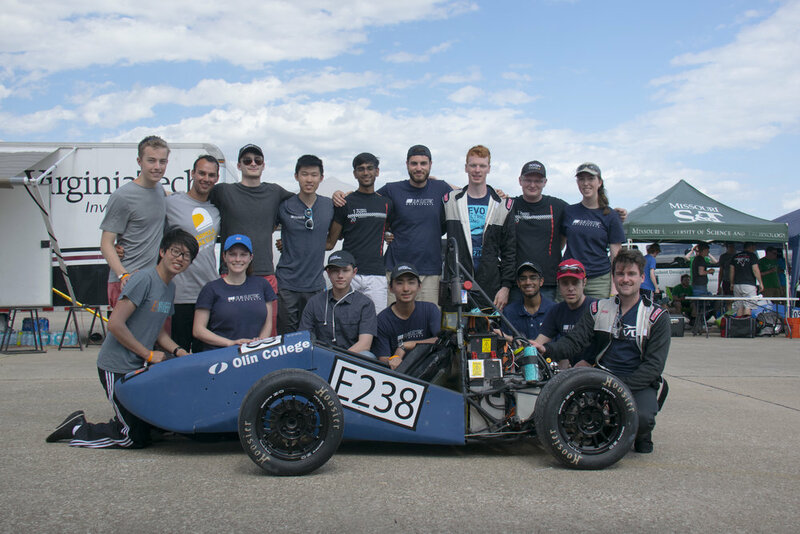 Formula SAE encompasses all aspects of car manufacturing, including research, design, construction, testing, developing, marketing, management, and fund raising. Formula SAE teams produce experienced and capable engineers who are ready to turn their skills and passion towards future engineering challenges. Traverse a 75 meter straight course as quickly as possible. Measures straight-line acceleration. Finish a single lap around a tight course. Appraises maneuverability and handling. Complete laps around a figure eight course. Assesses constant-radius cornering. Make it 22km without any breakdowns. Tests durability and reliablity. Use the least amount of energy while completing the endurance event. 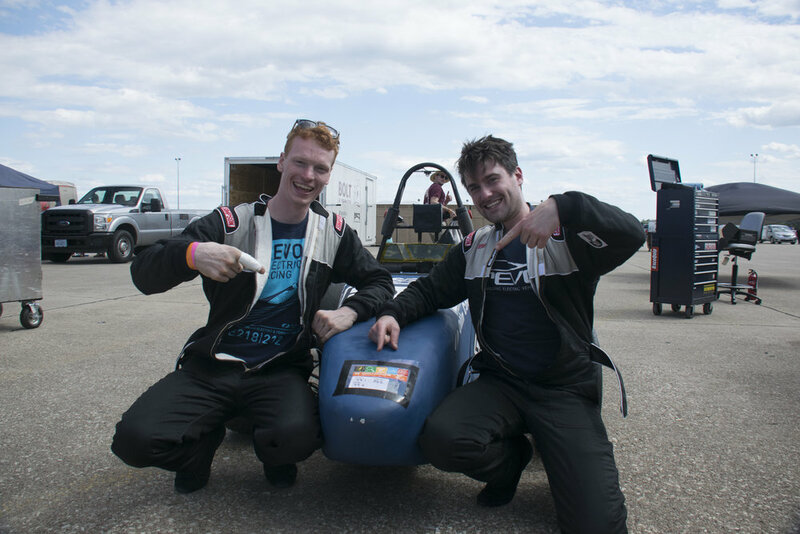 Show the team's knowledge of the car's design and the decisions behind it. Demonstrate that the team considered the cost of parts and operations in the design of the car. Illustrate why the car would sell in the amateur racing market.